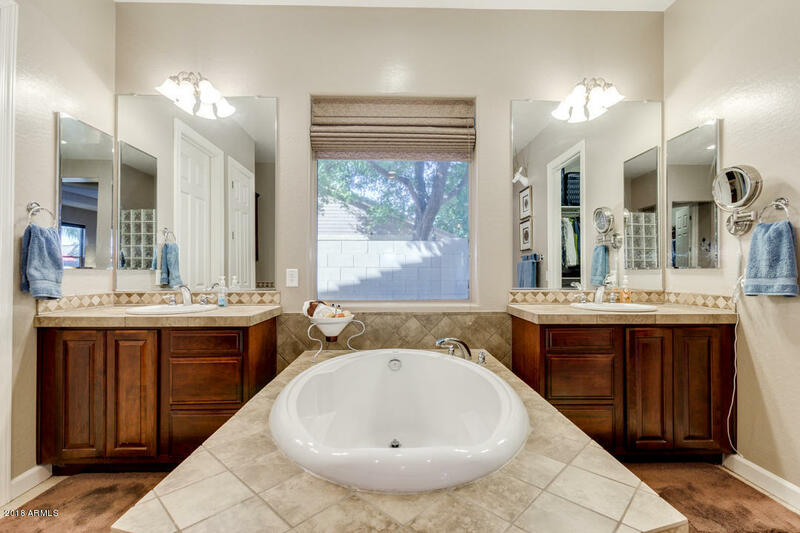 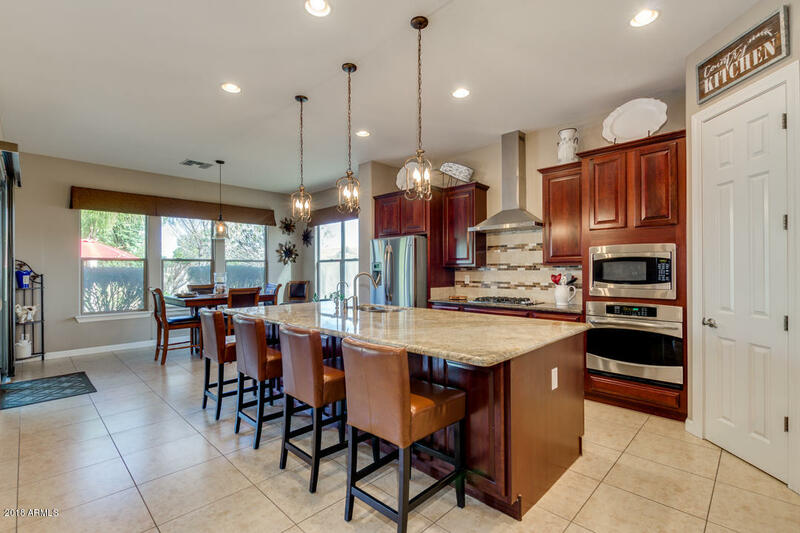 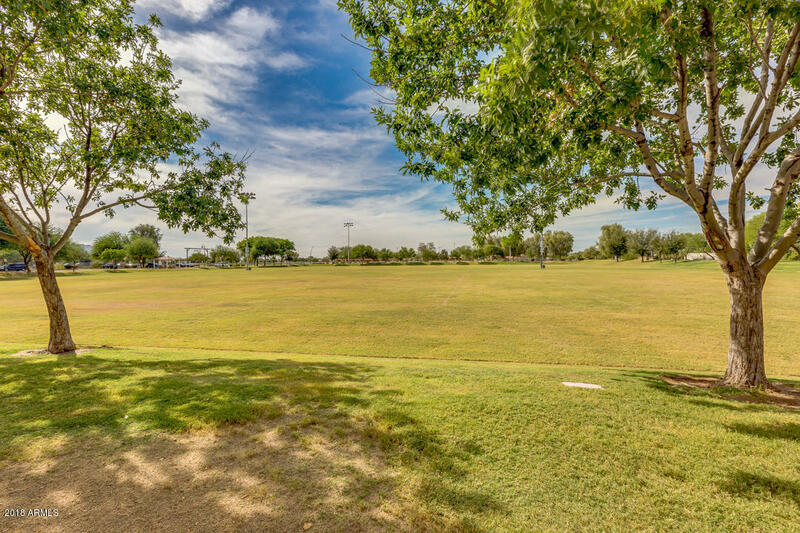 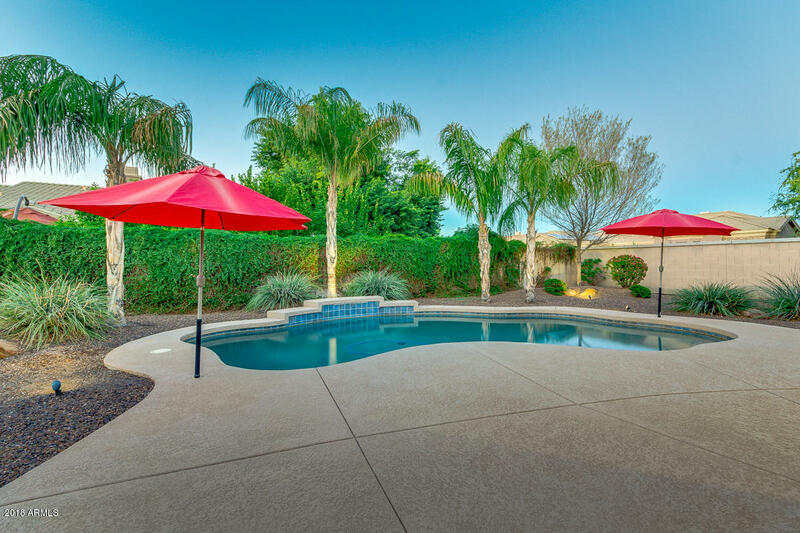 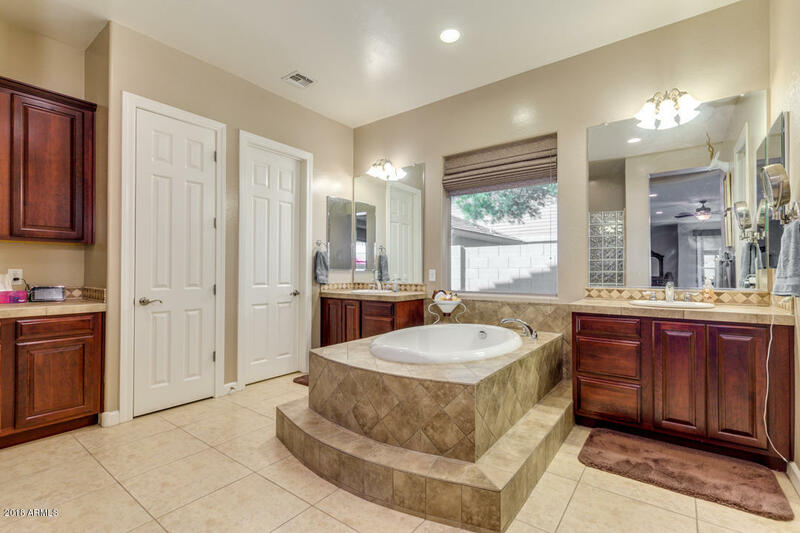 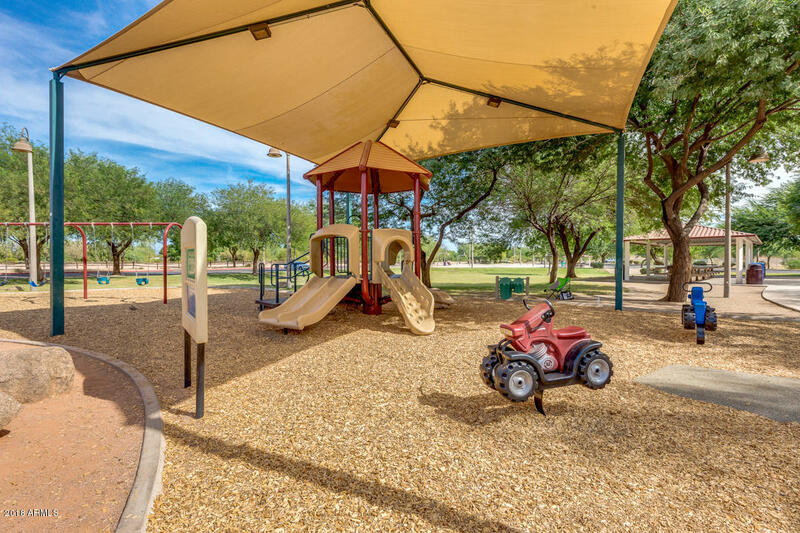 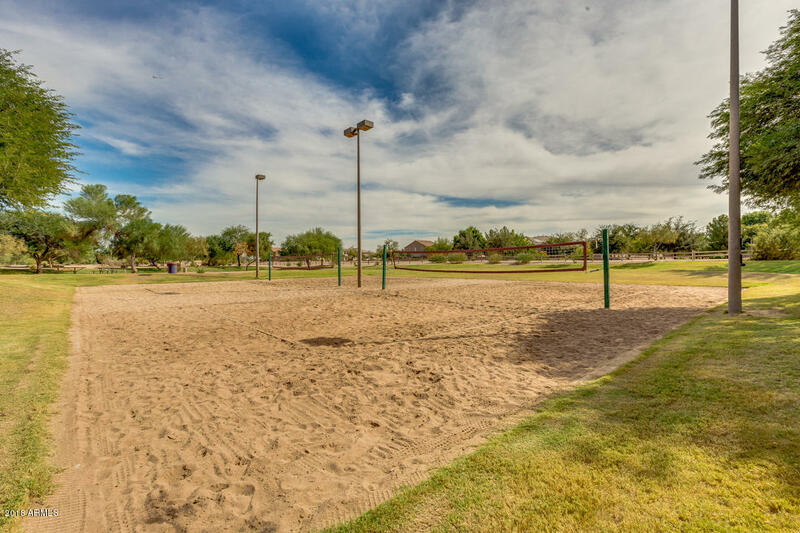 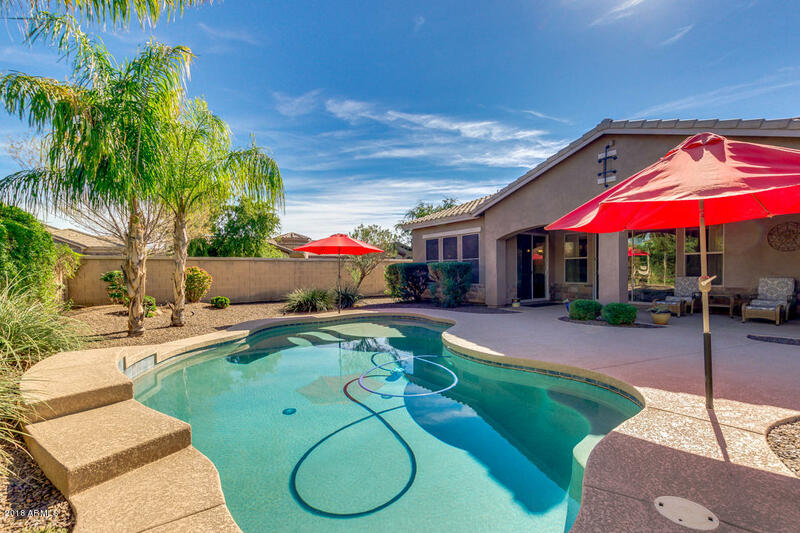 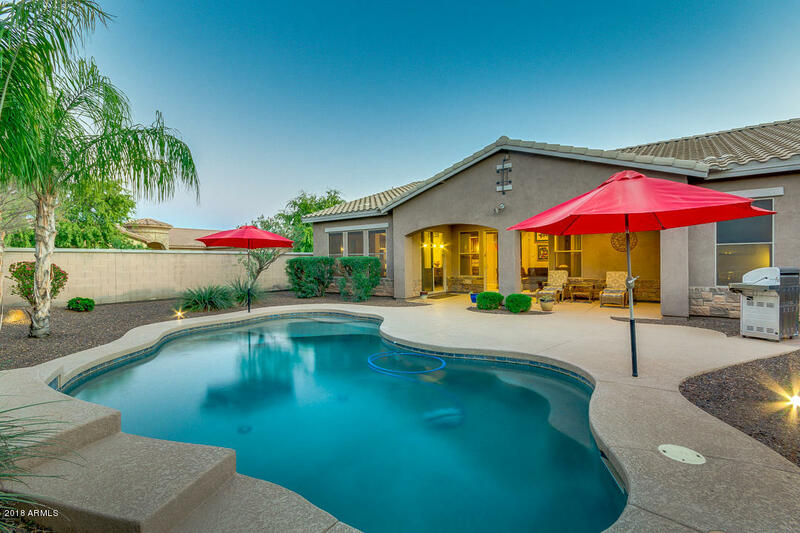 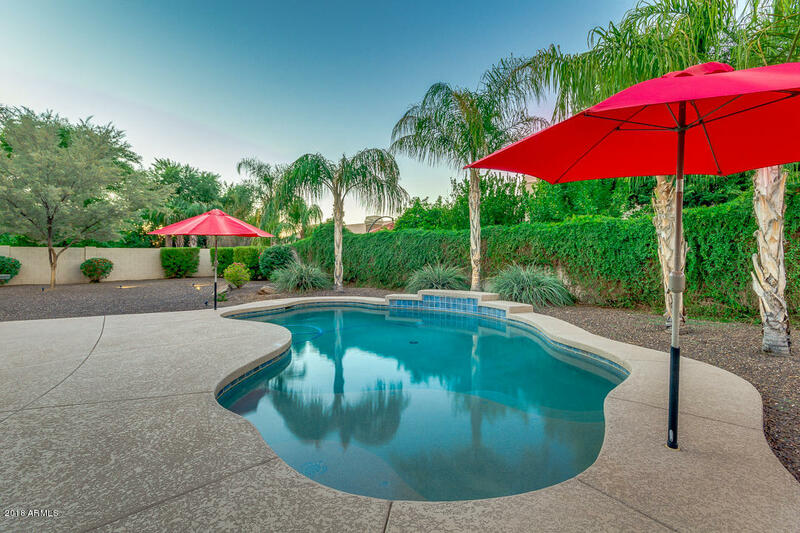 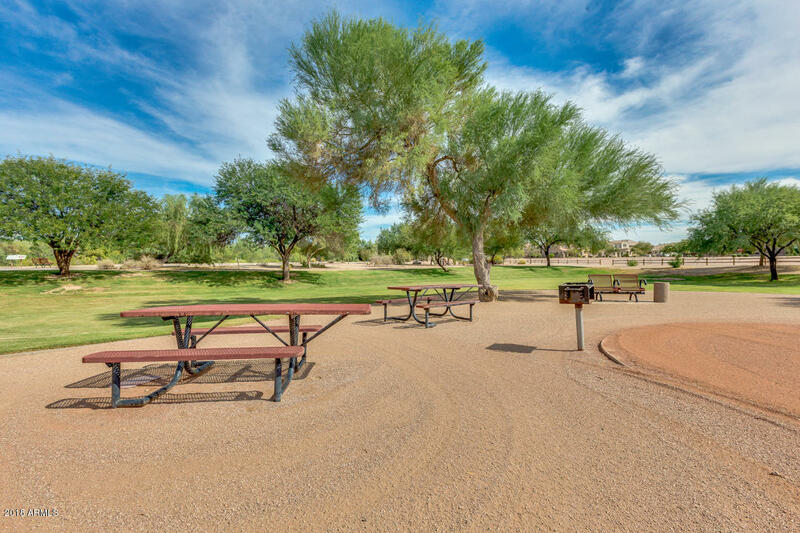 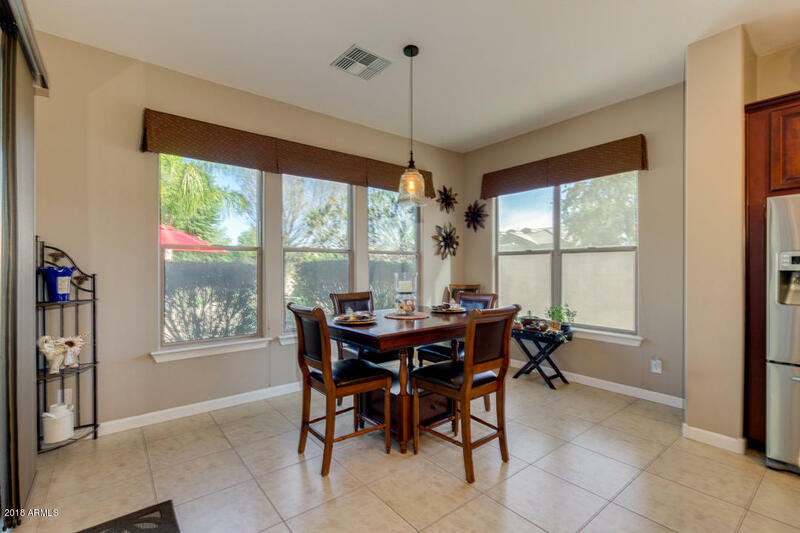 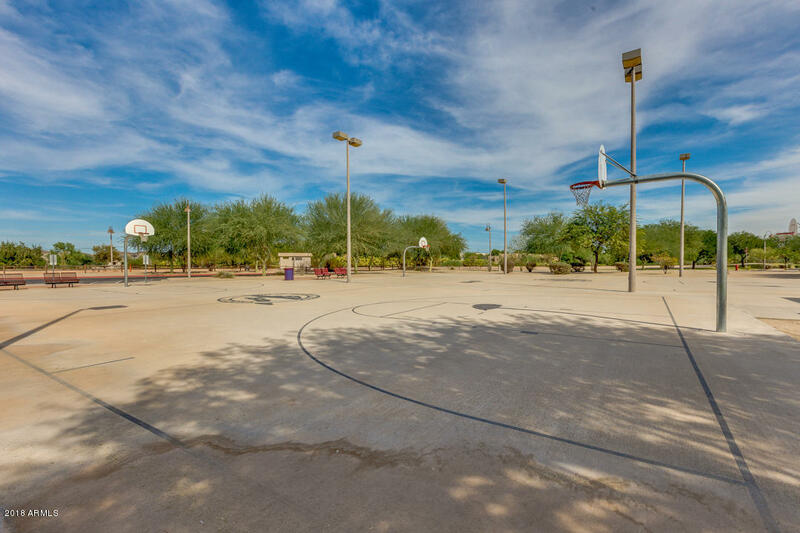 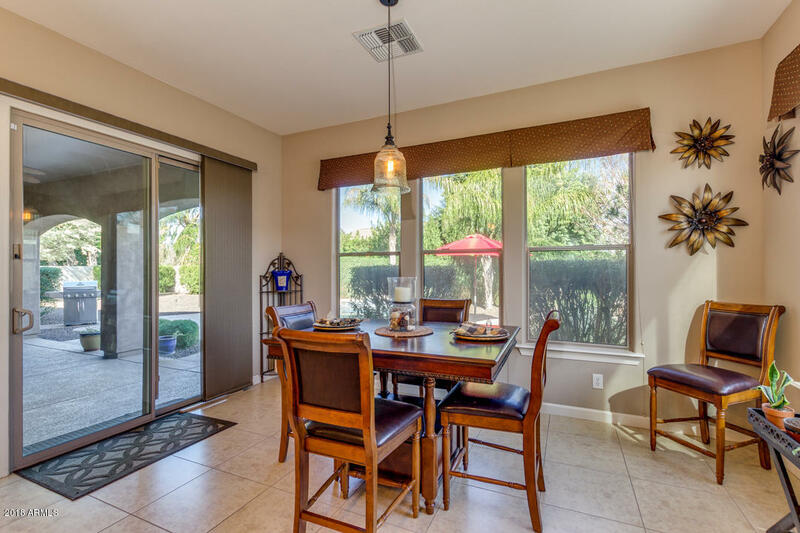 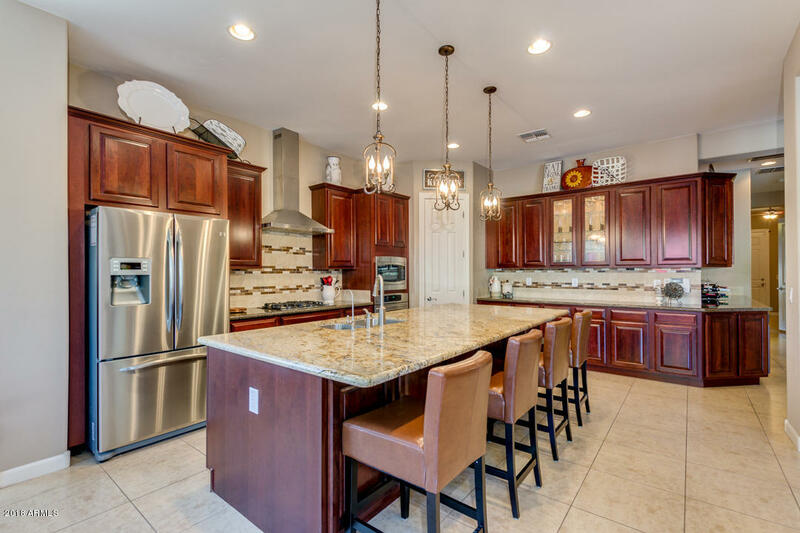 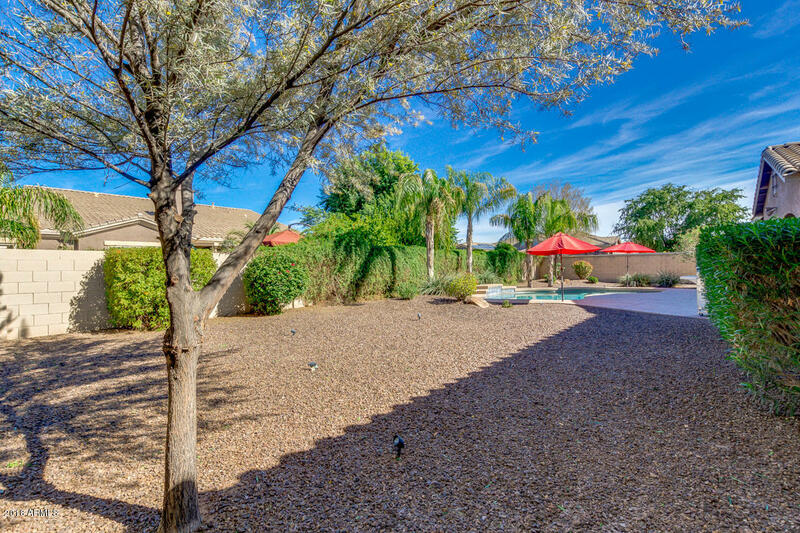 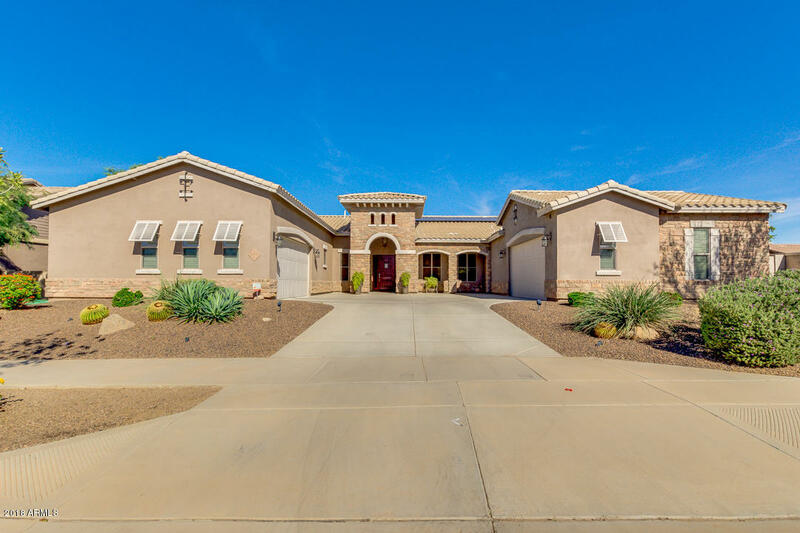 Amazing opportunity to own a stunning 4 bed, 3.5 bath property in Queen Creek! 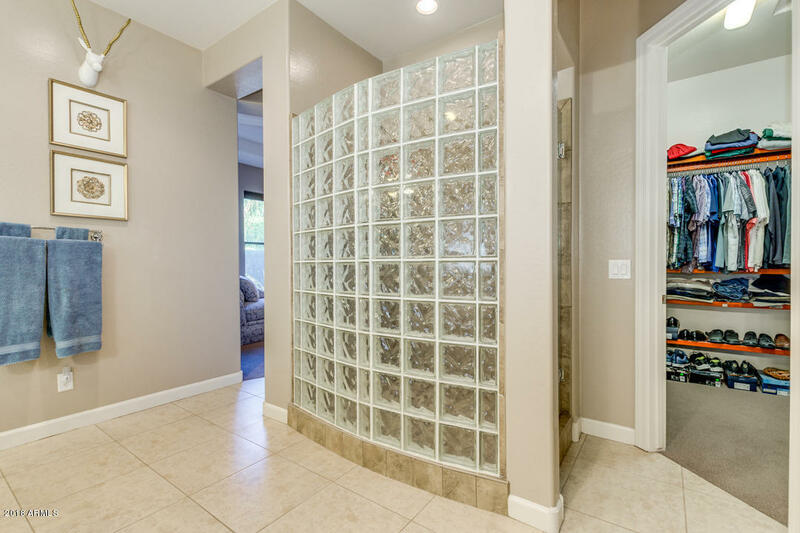 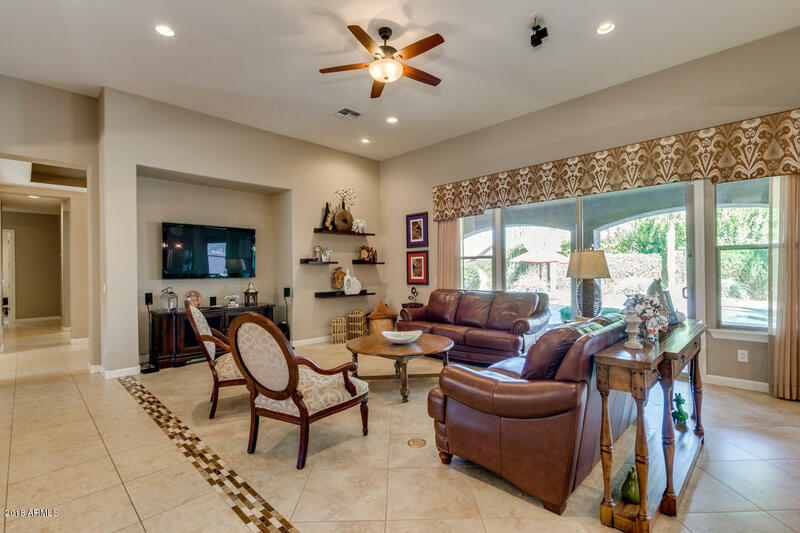 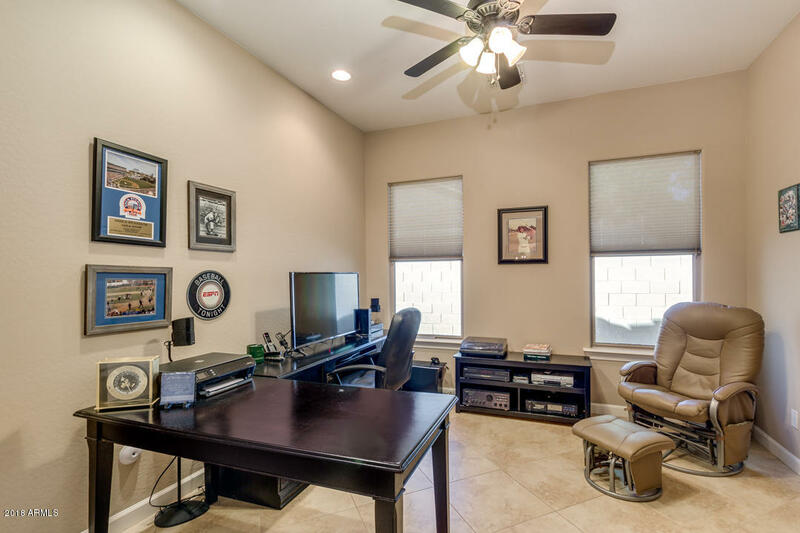 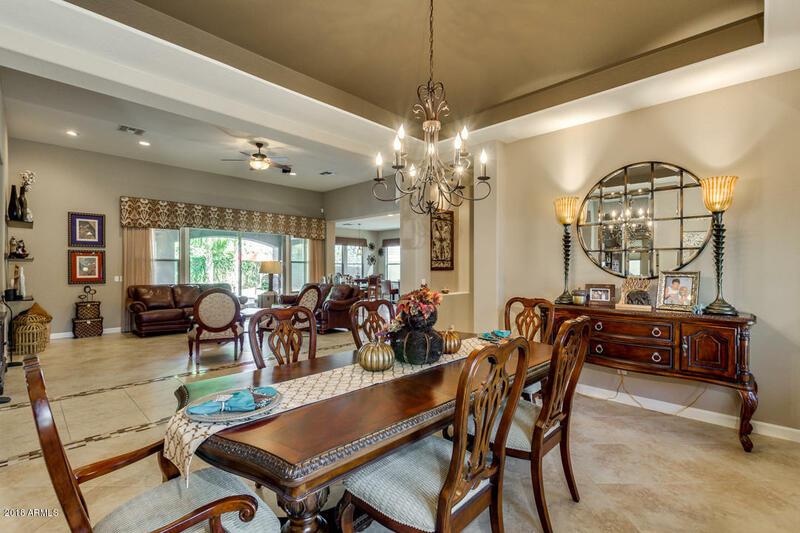 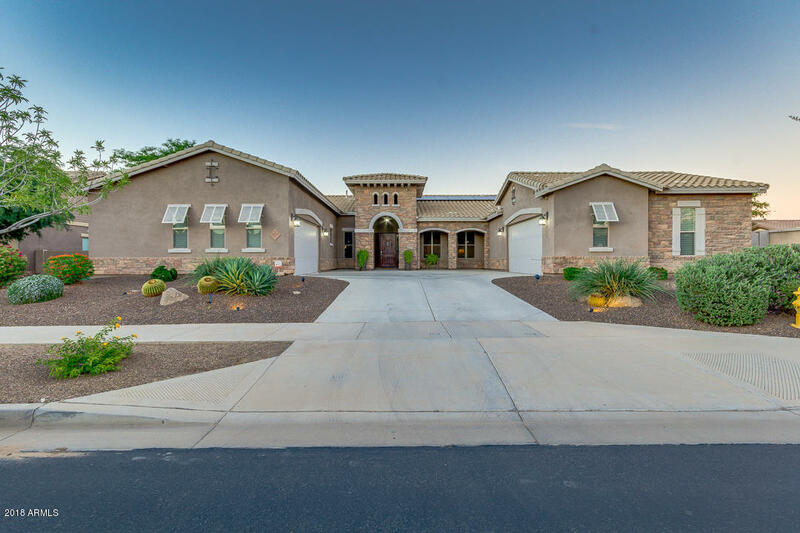 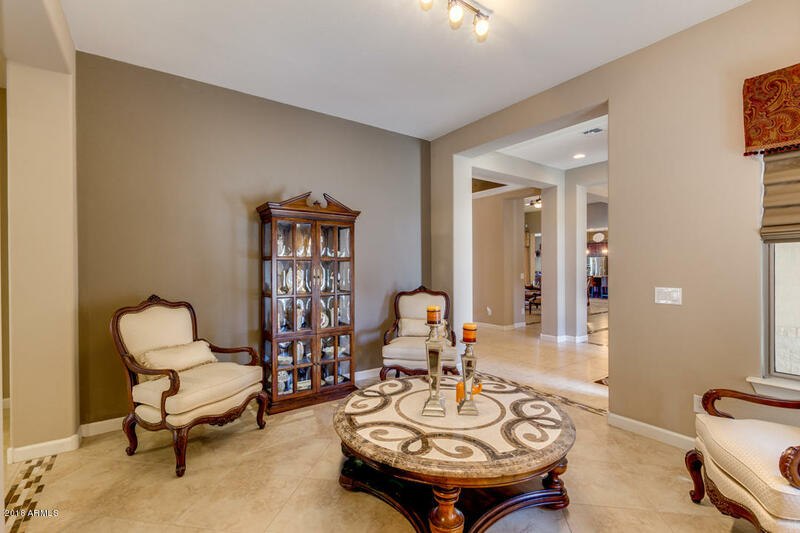 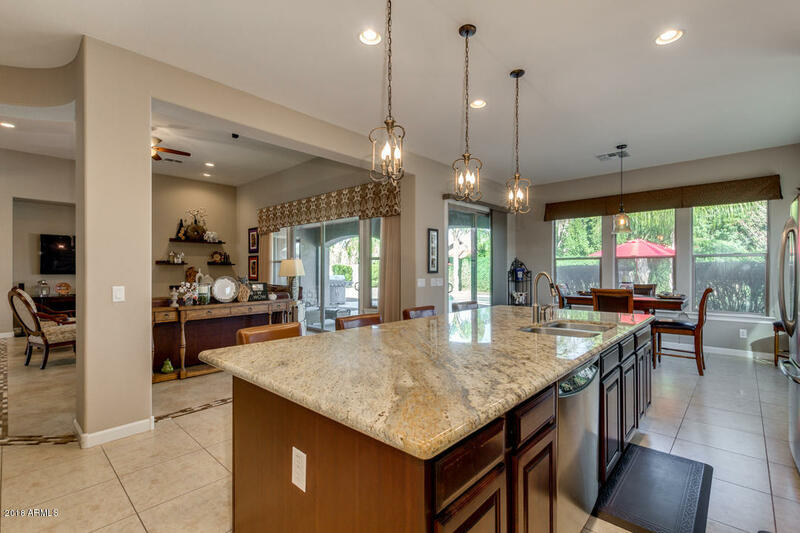 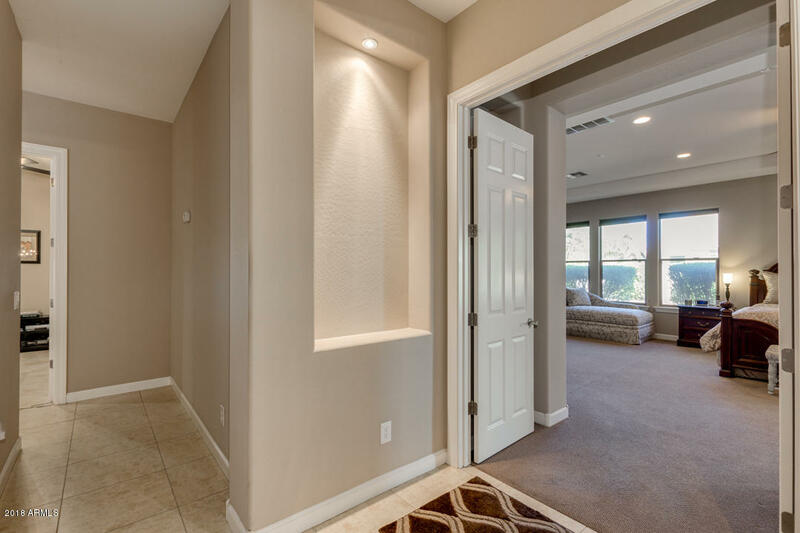 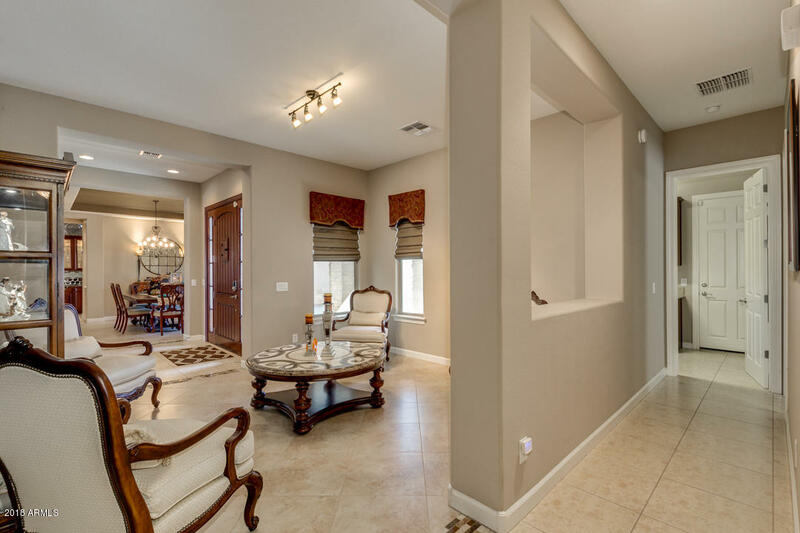 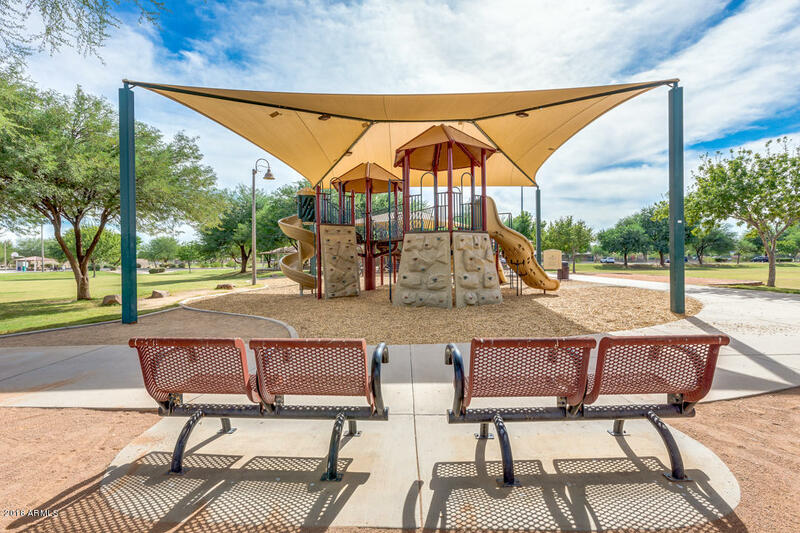 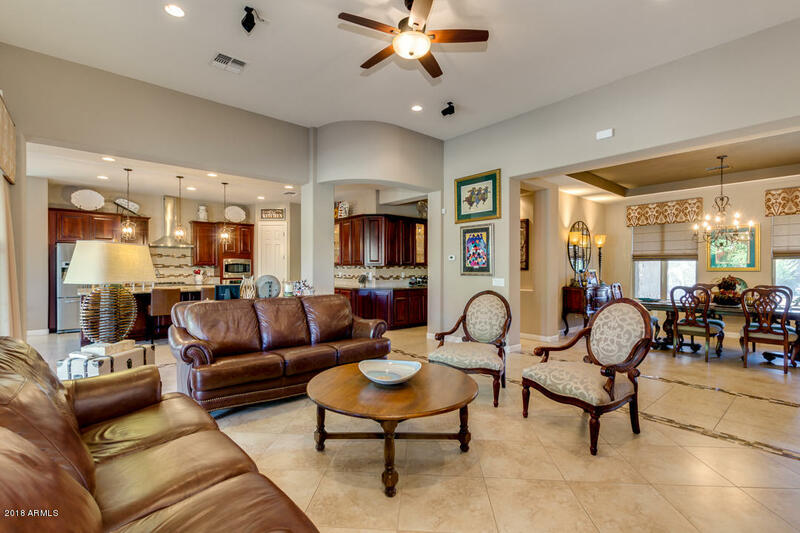 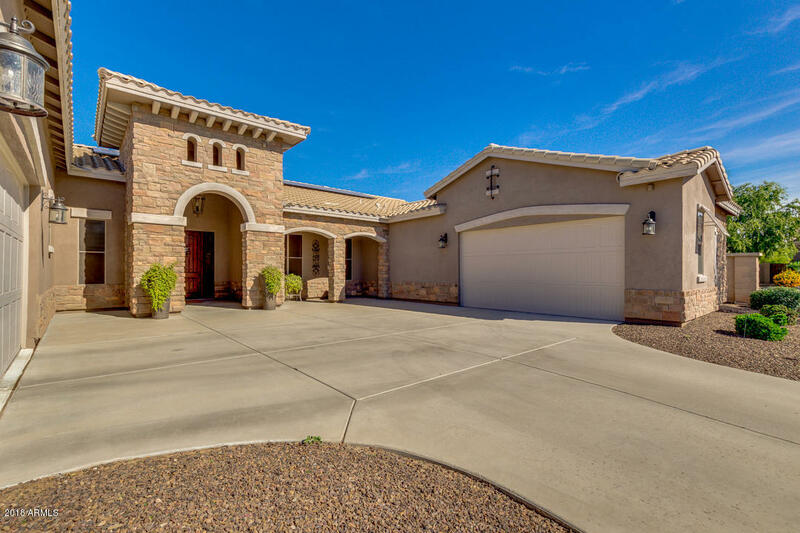 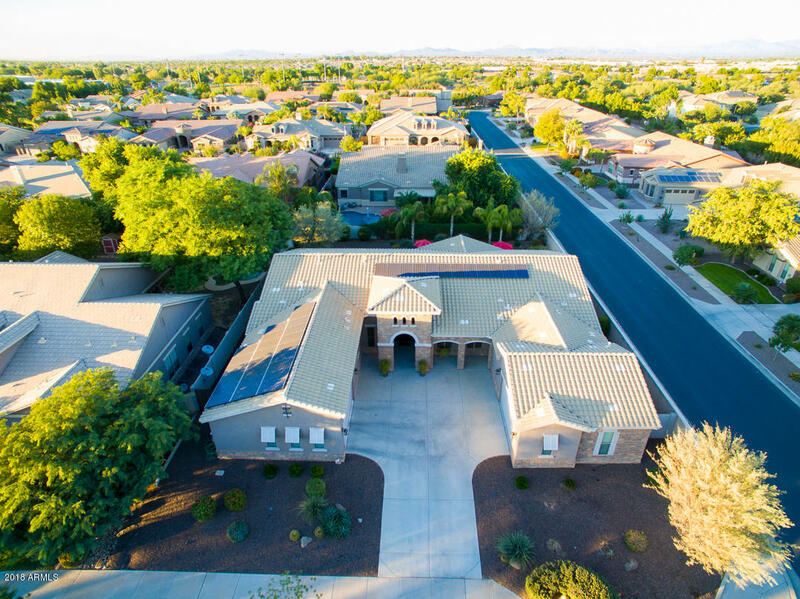 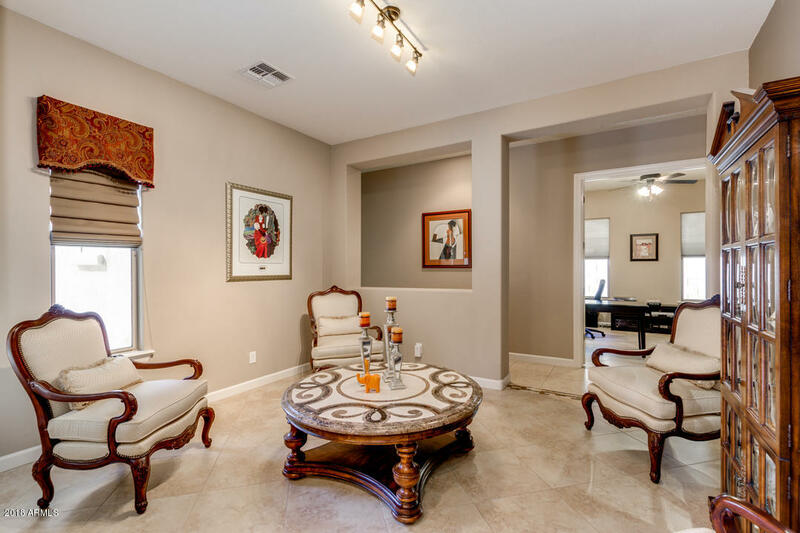 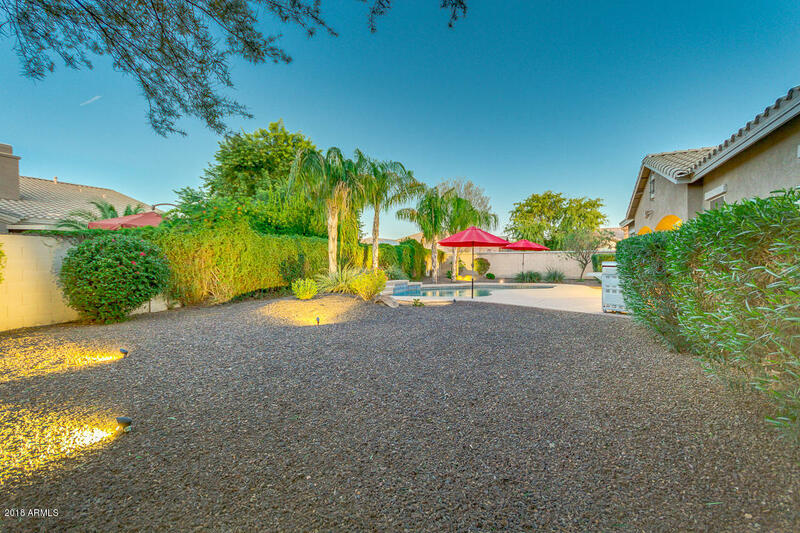 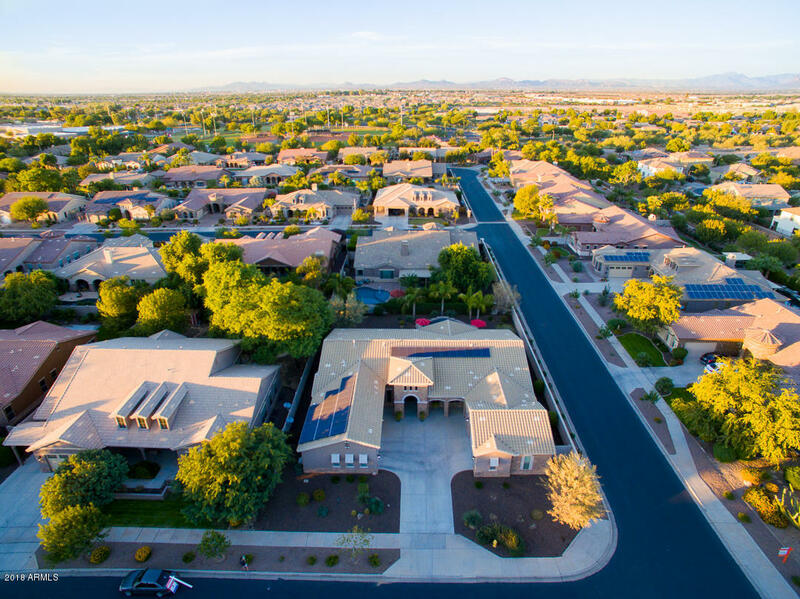 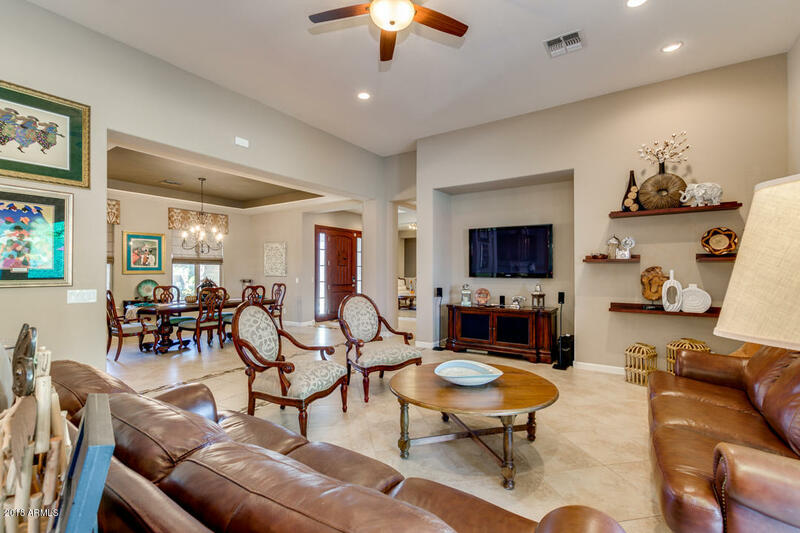 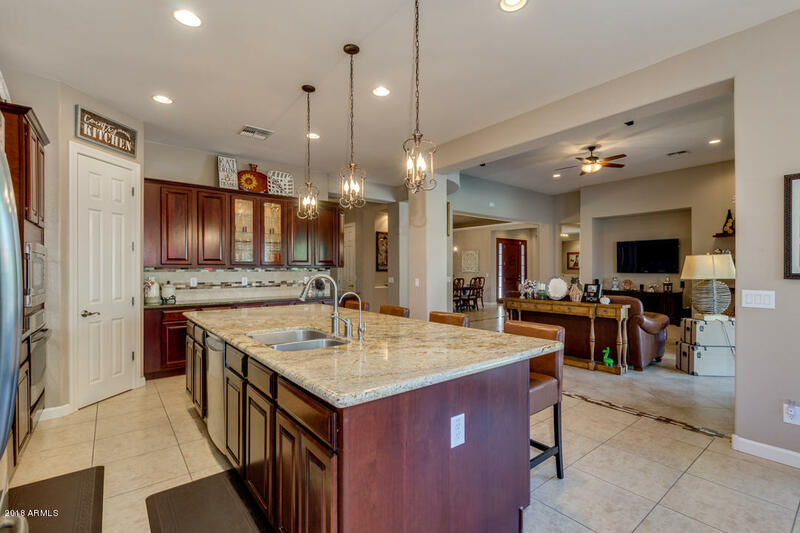 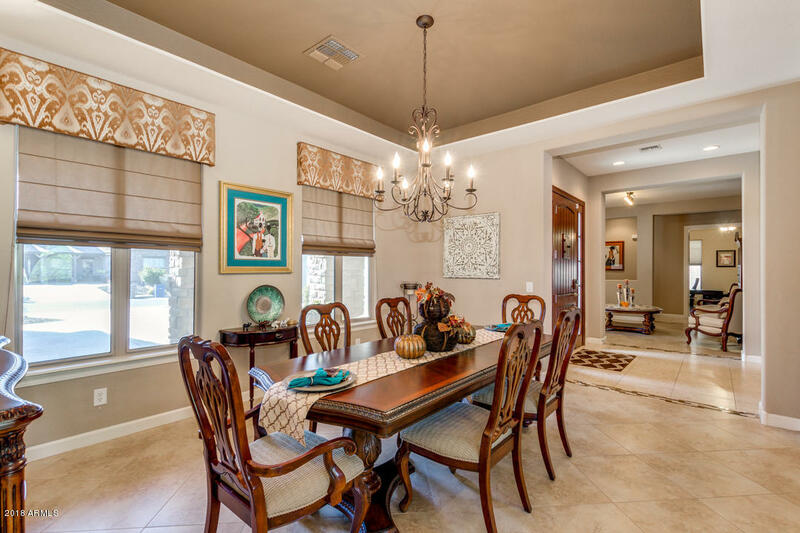 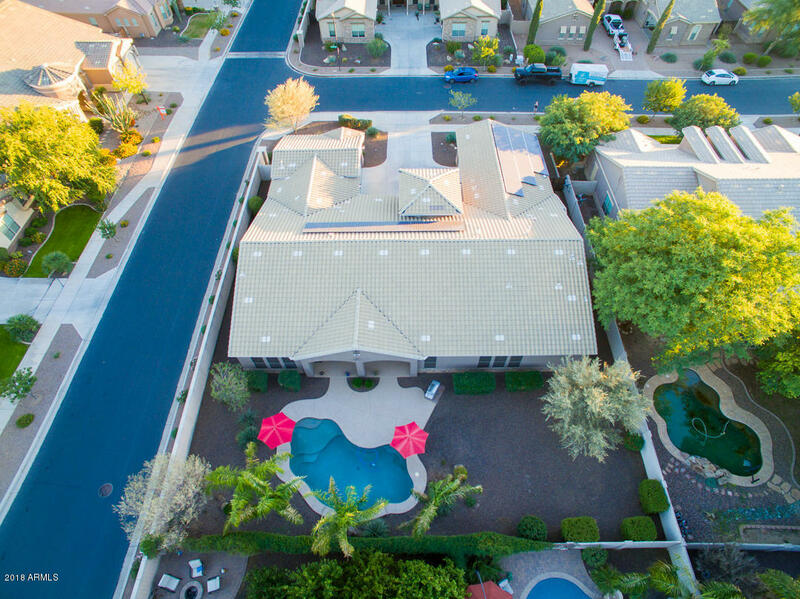 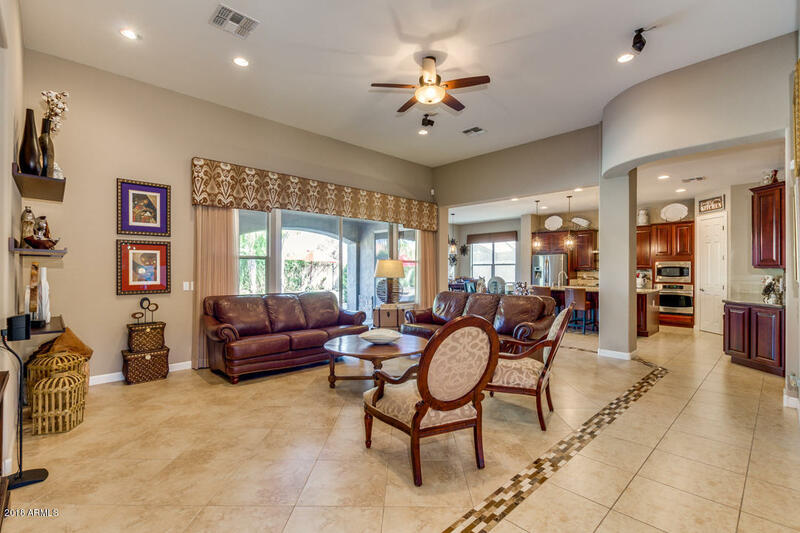 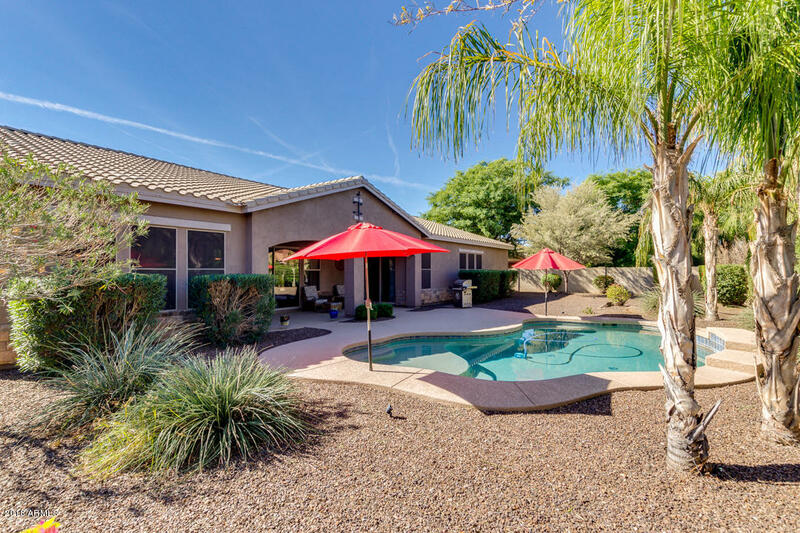 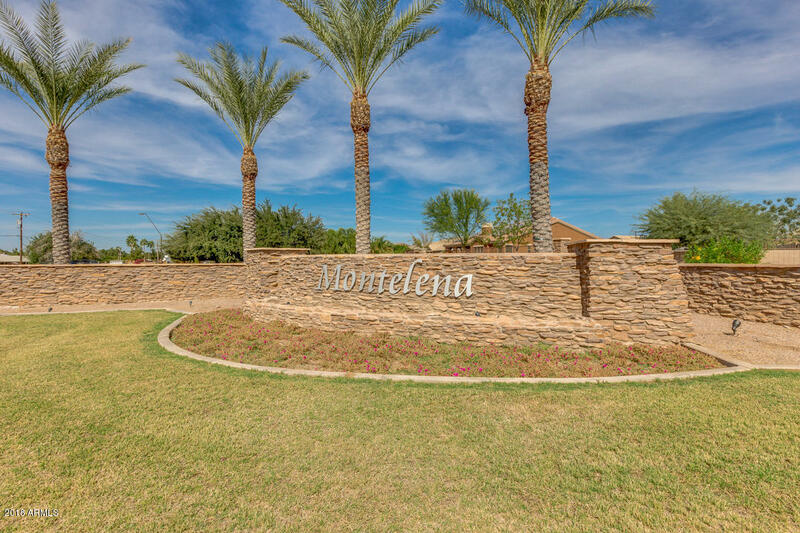 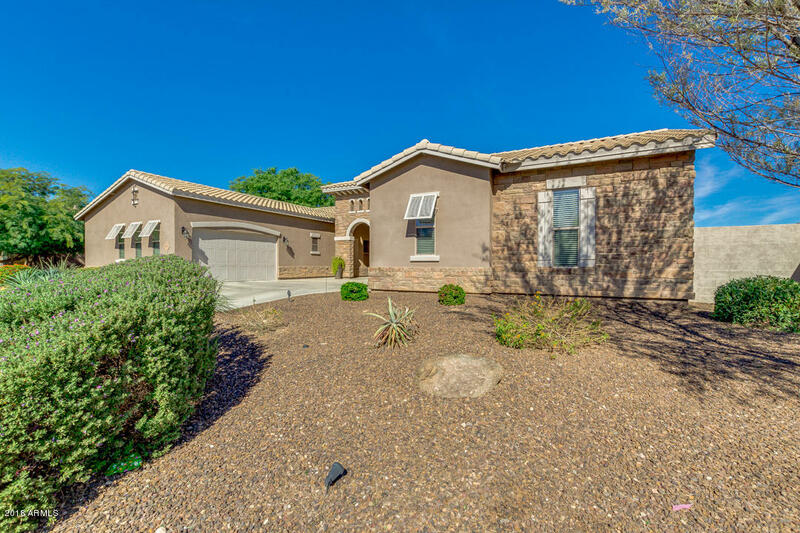 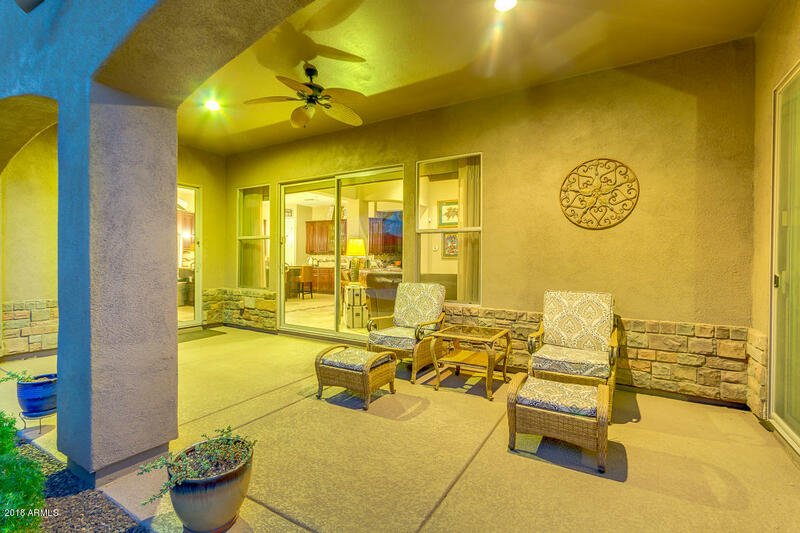 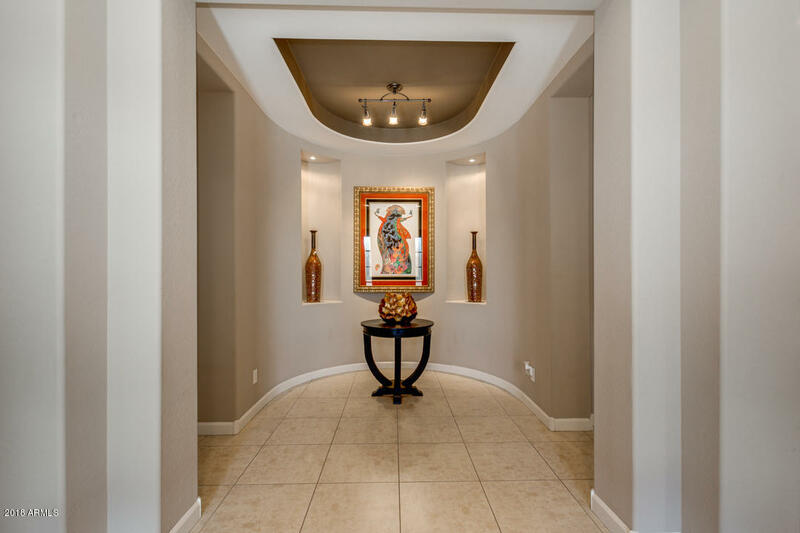 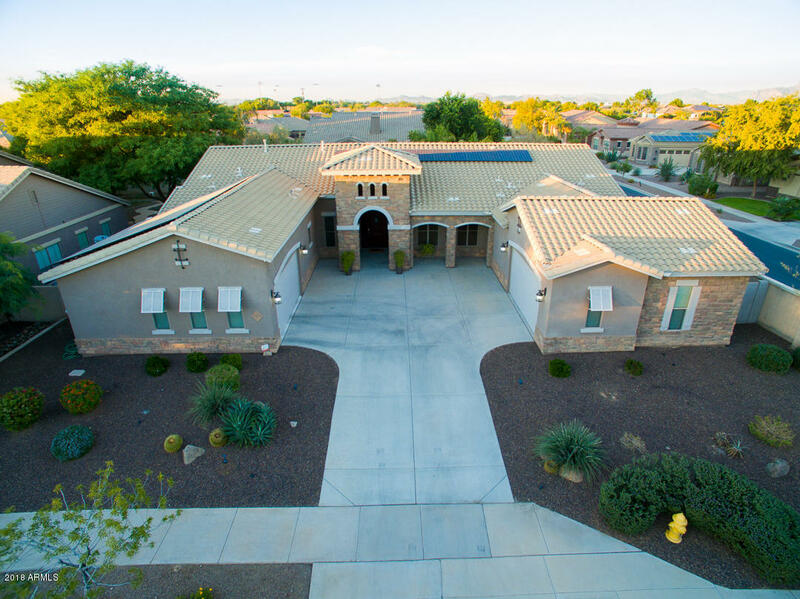 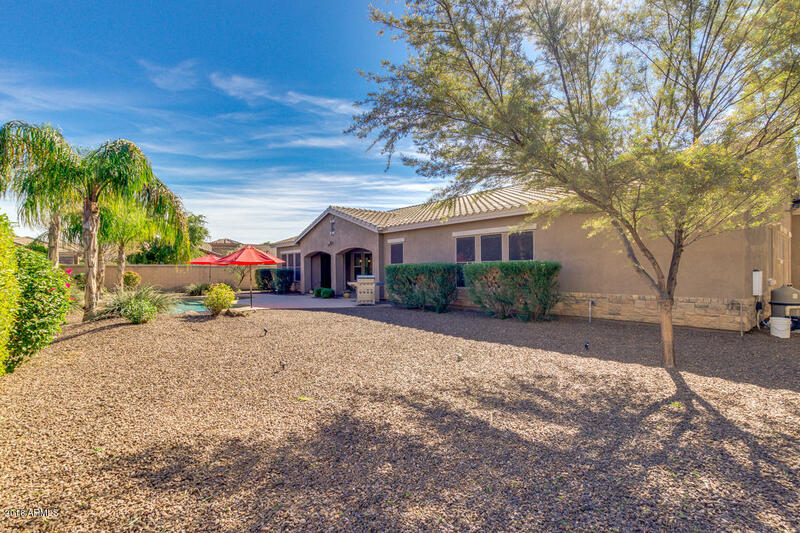 This luxurious home boasts desert landscaping, 4 garage spaces, formal dining & living areas, a den perfect for an office, elegant light fixtures throughout, & neutral paint. 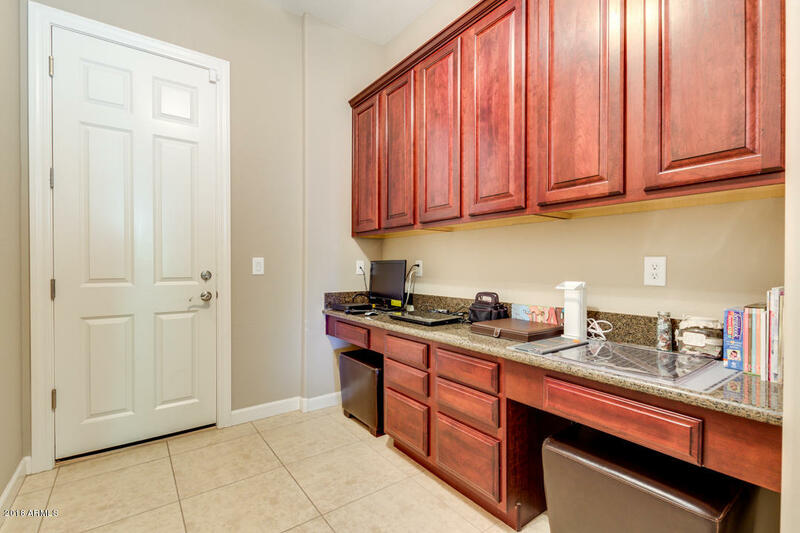 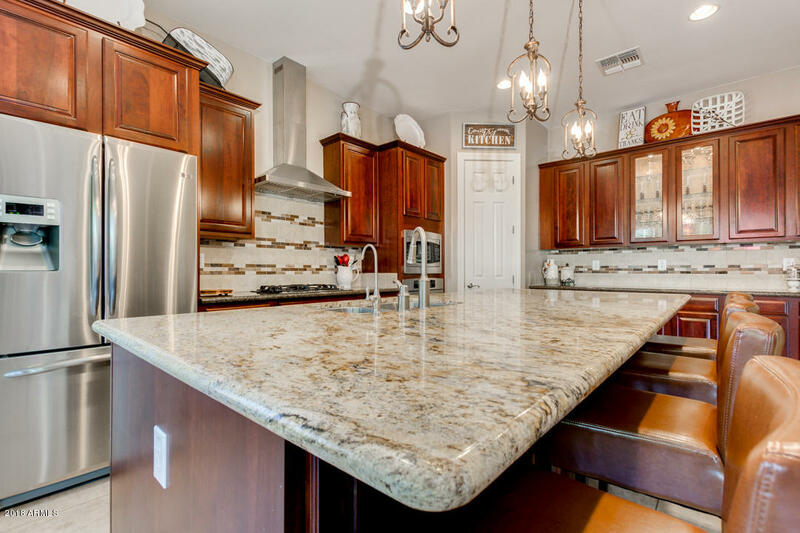 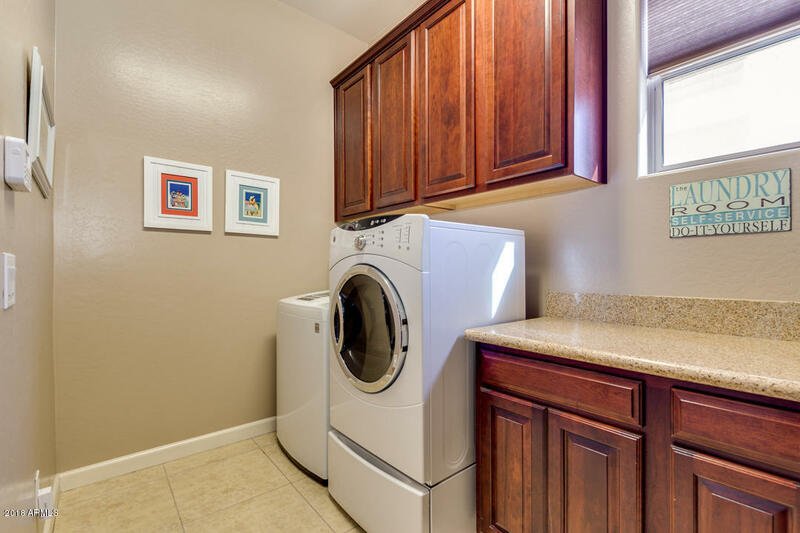 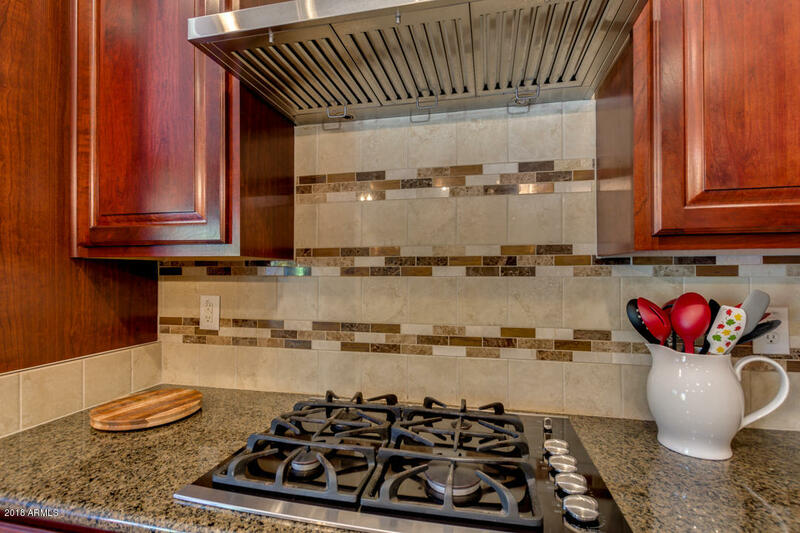 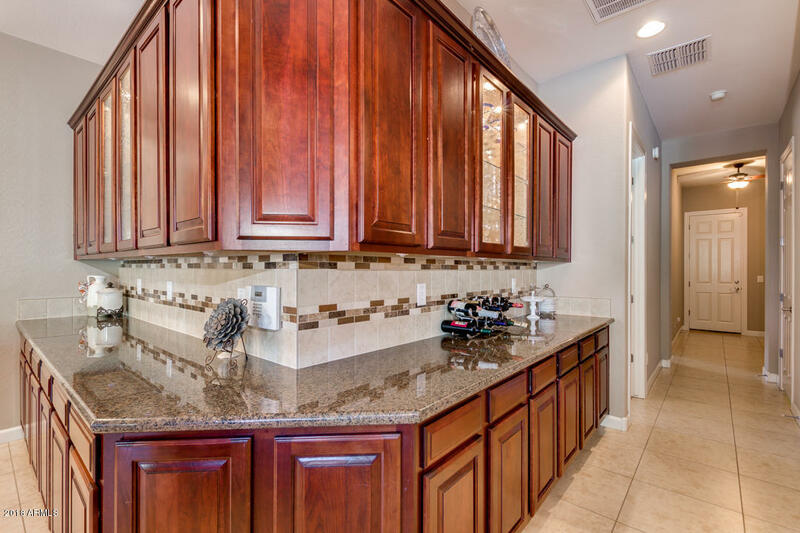 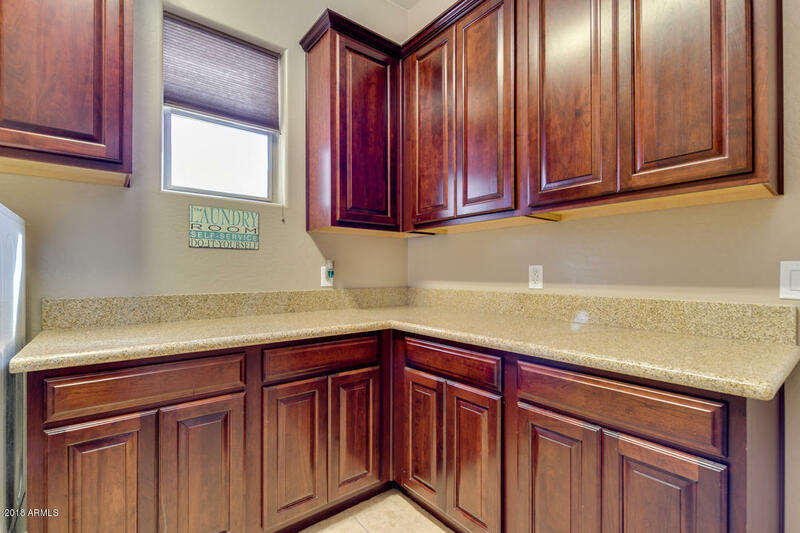 The gorgeous kitchen is comprised of ample cabinetry with granite countertops, tile backsplash, stainless steel appliances including a wall oven, & a lovely island with a breakfast bar. 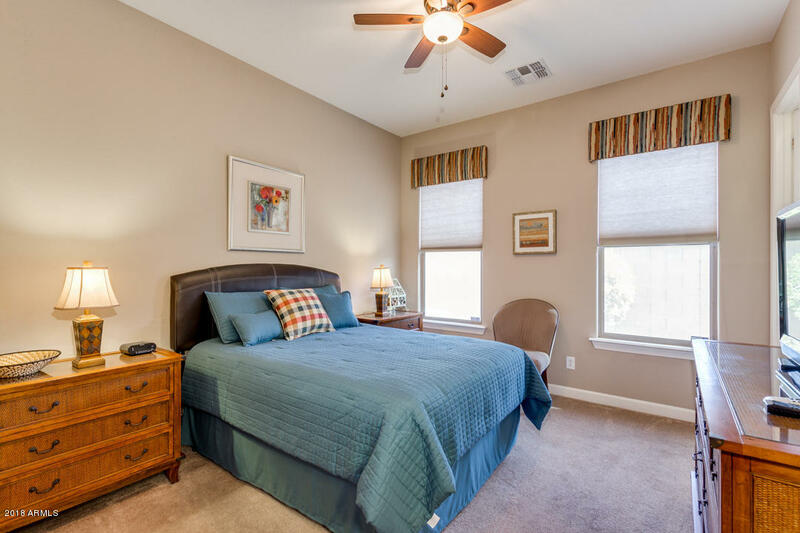 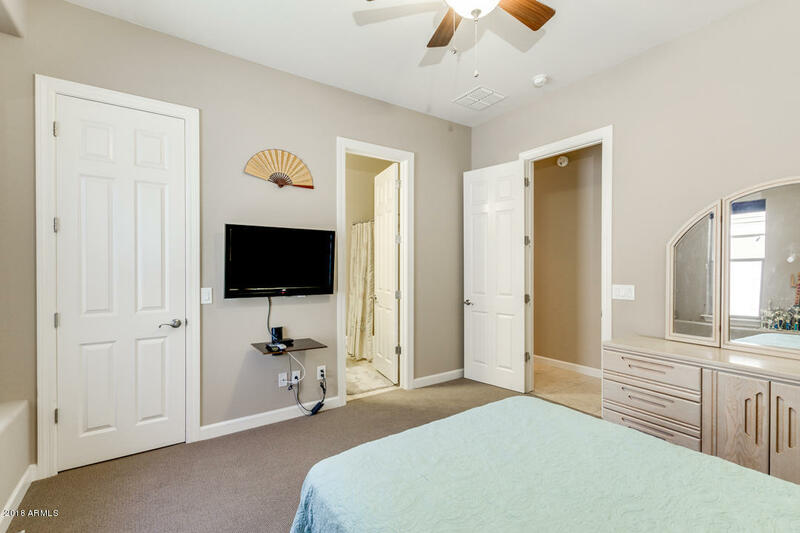 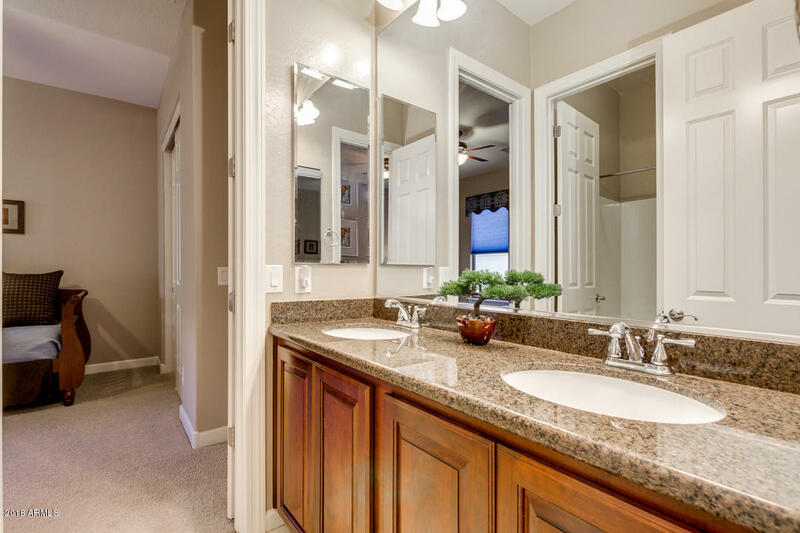 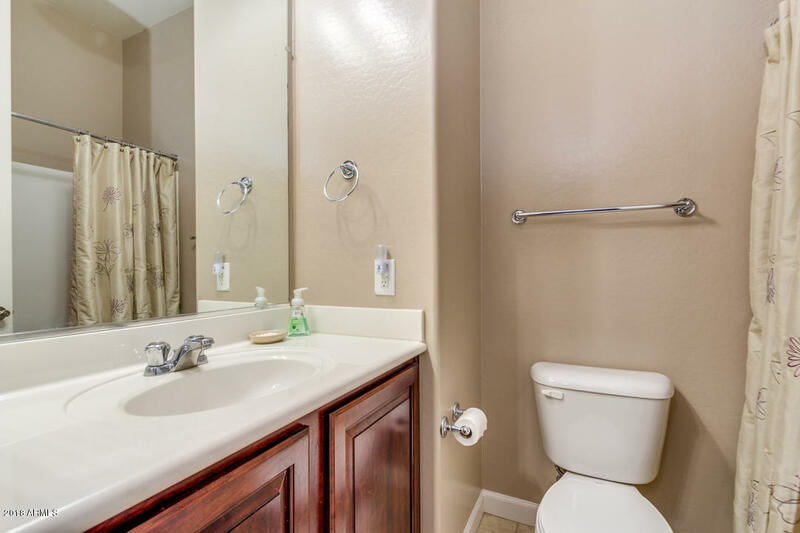 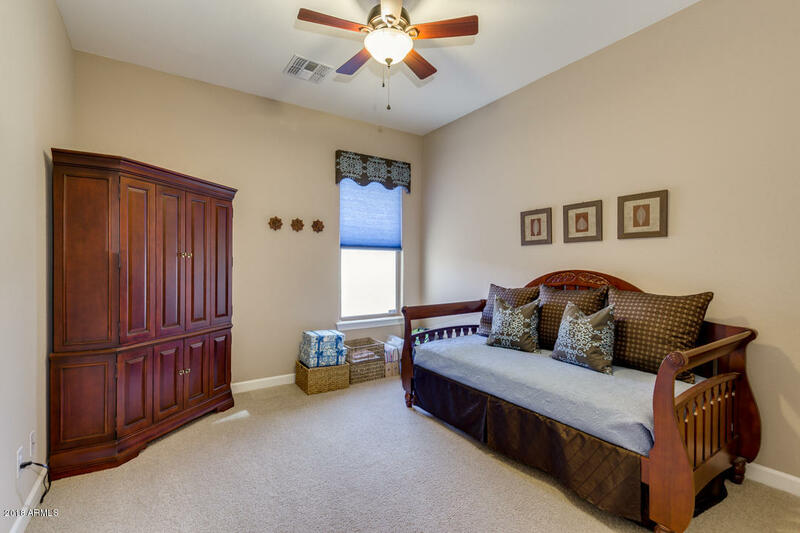 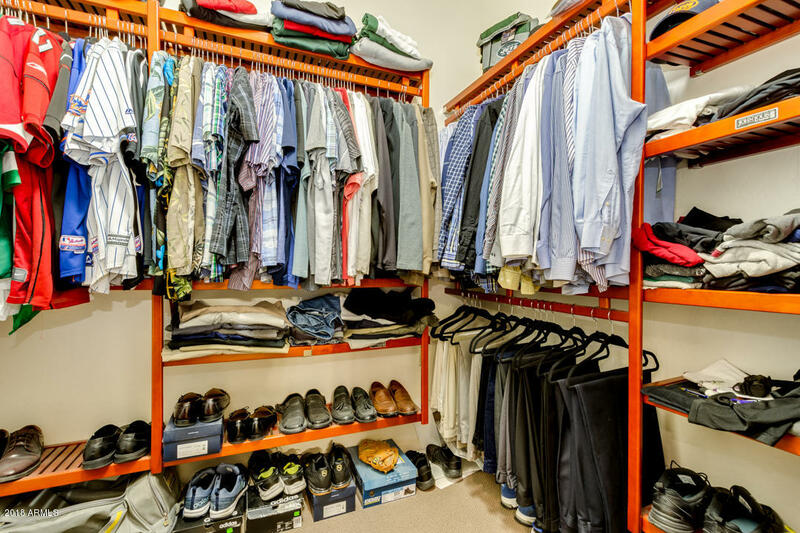 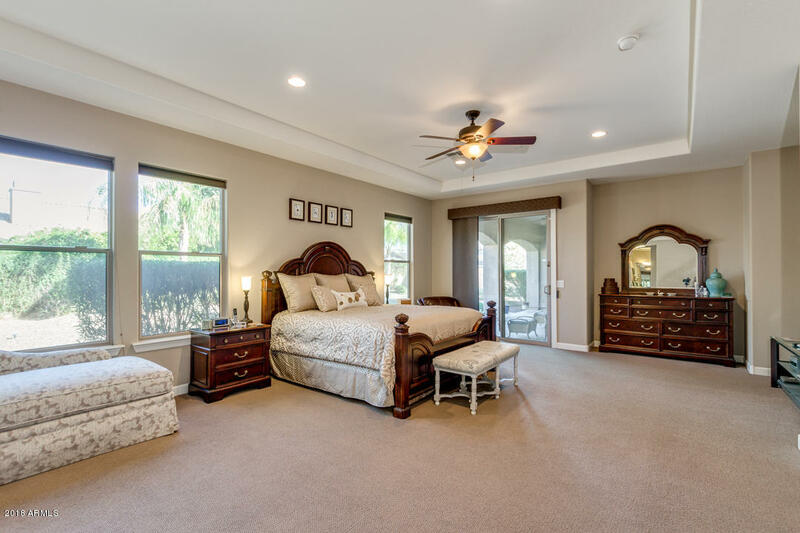 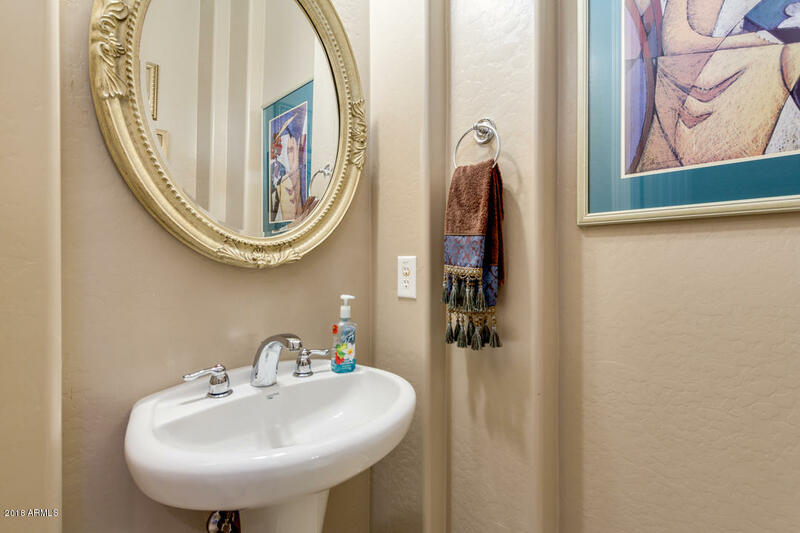 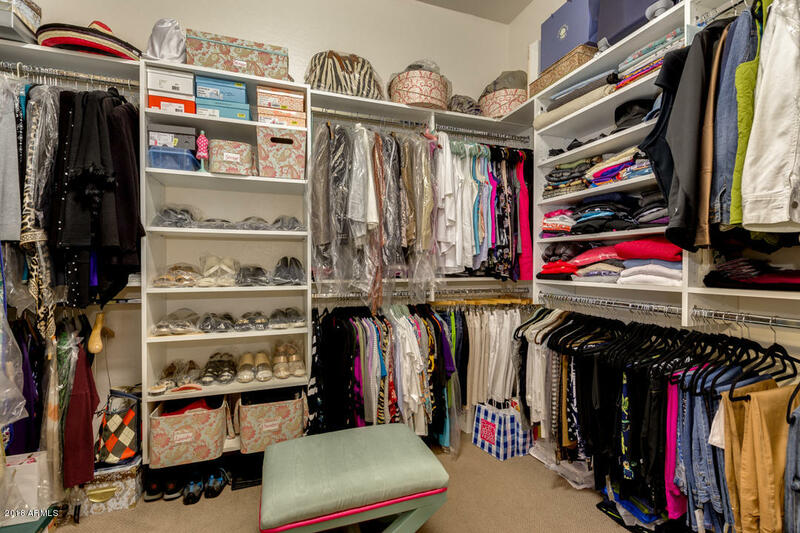 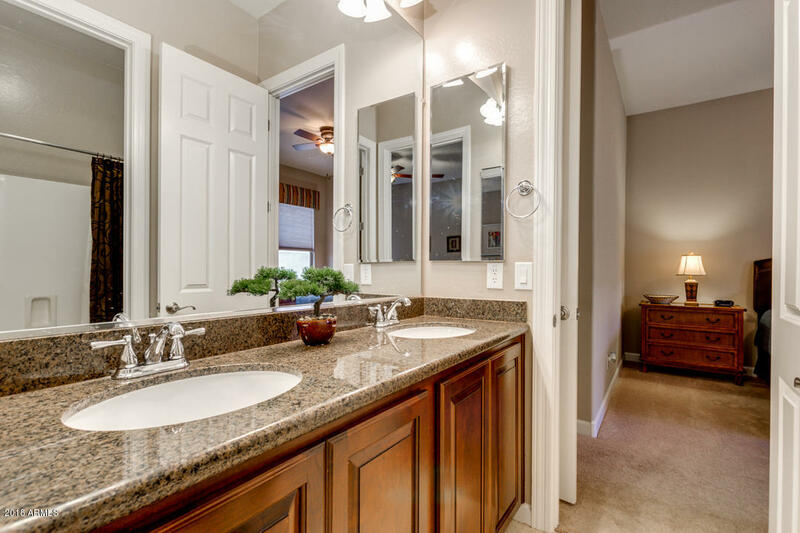 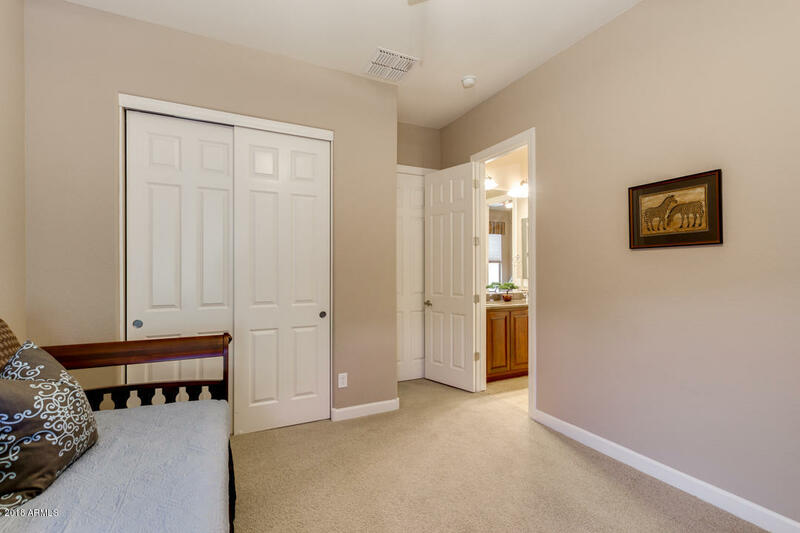 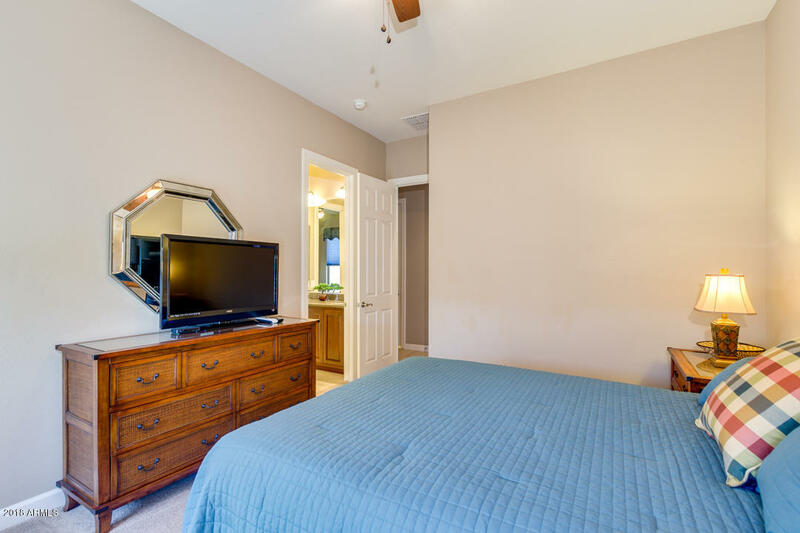 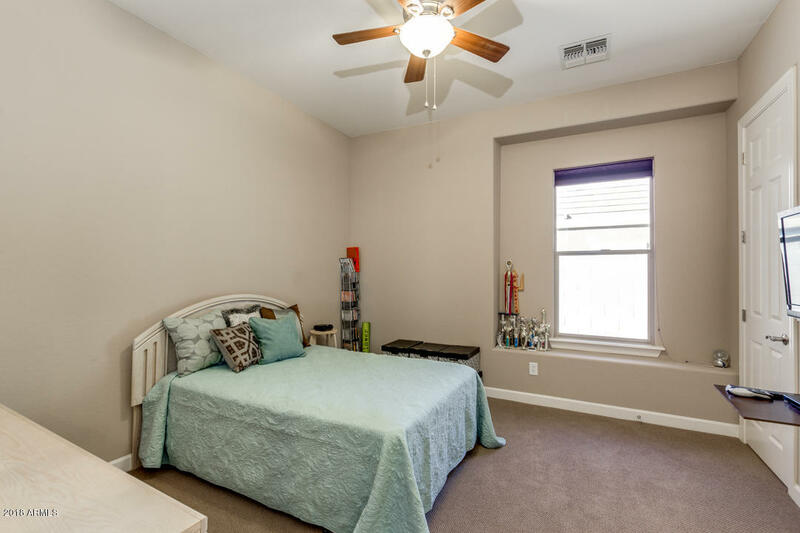 Inside the grandiose master bedroom you will find a private entry, a full bath with double sinks, separate tub & shower, & 2 large separate his/hers customized walk-in closets. 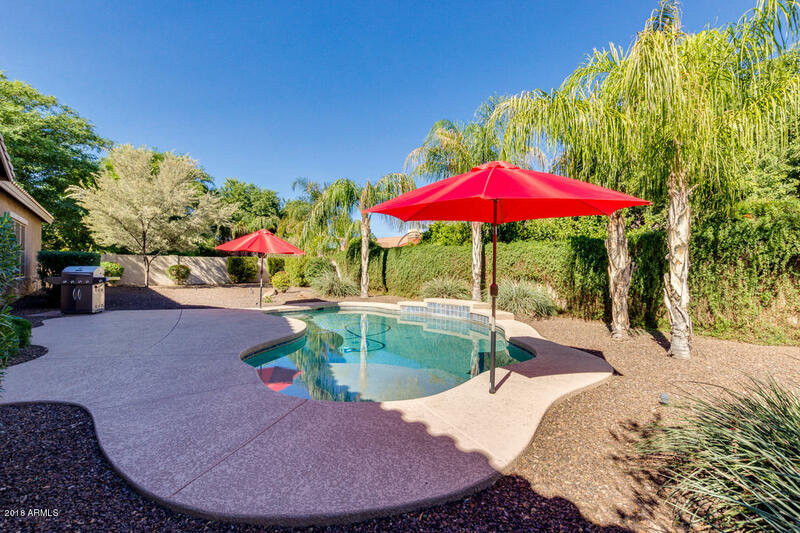 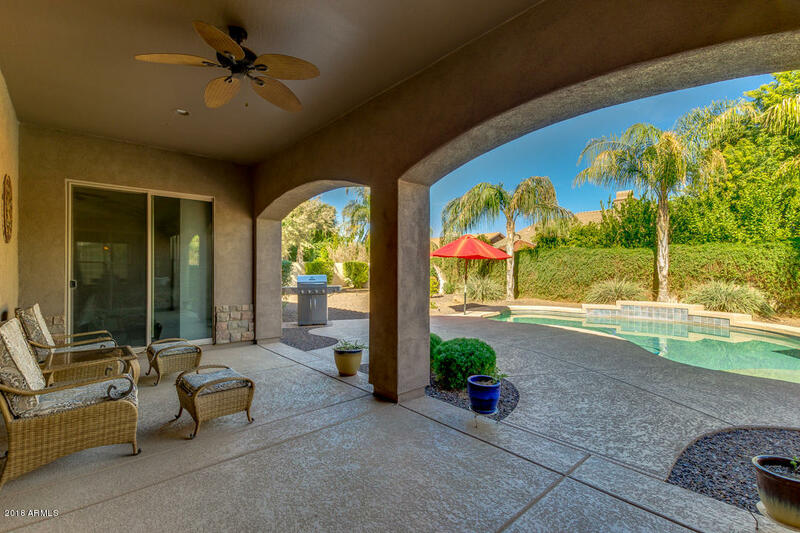 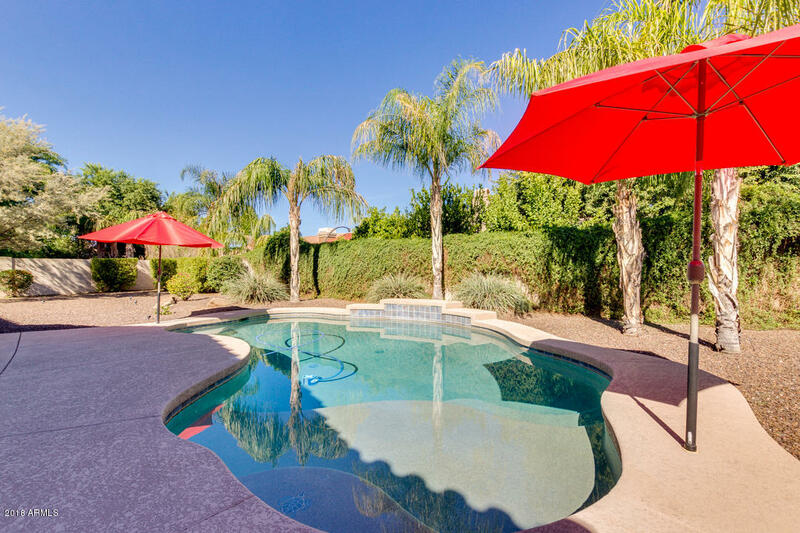 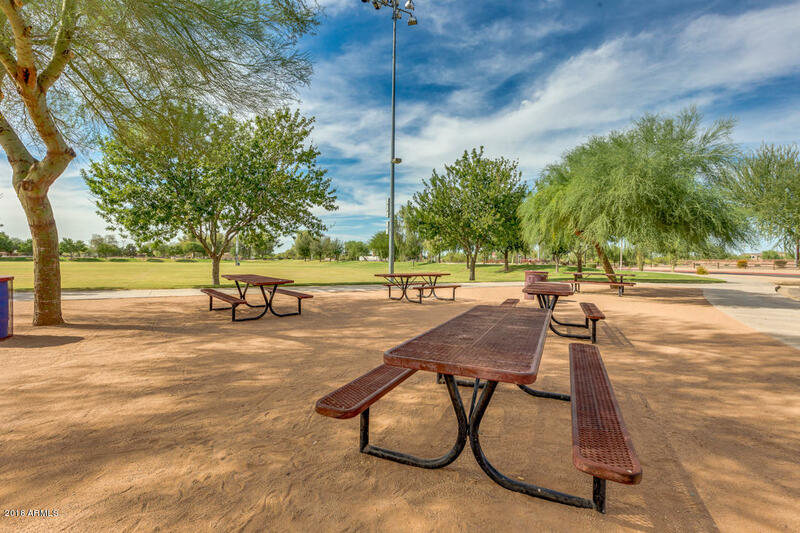 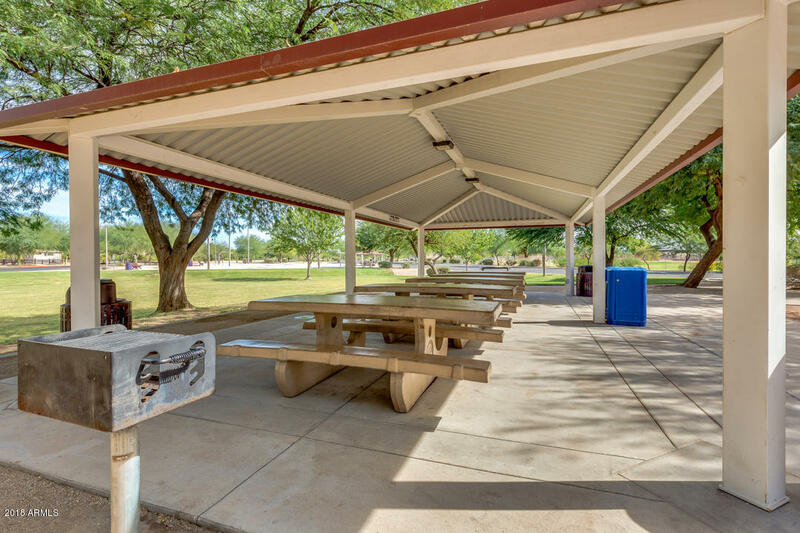 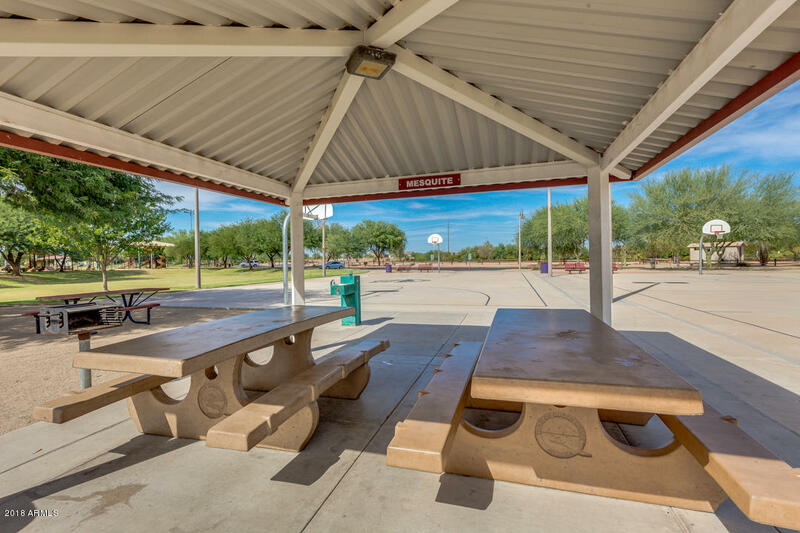 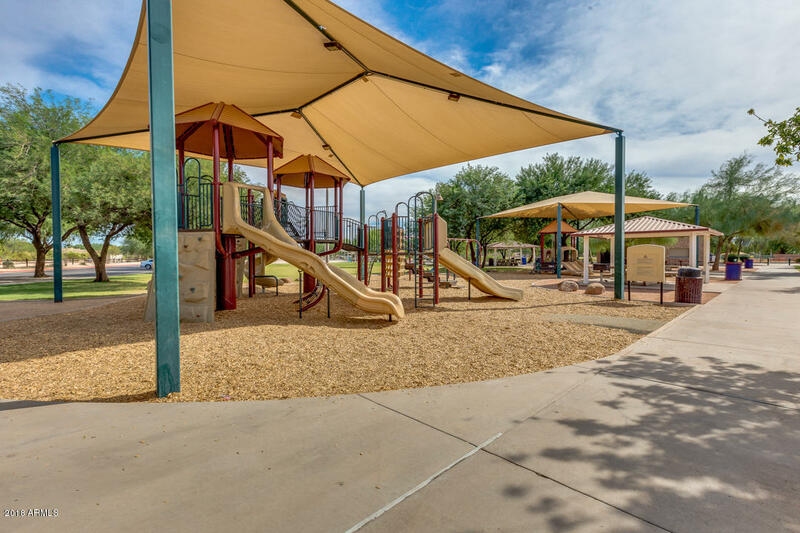 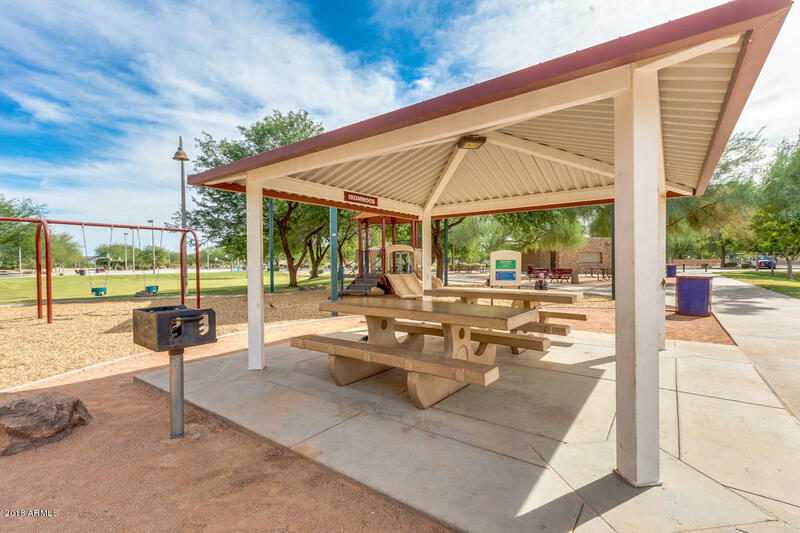 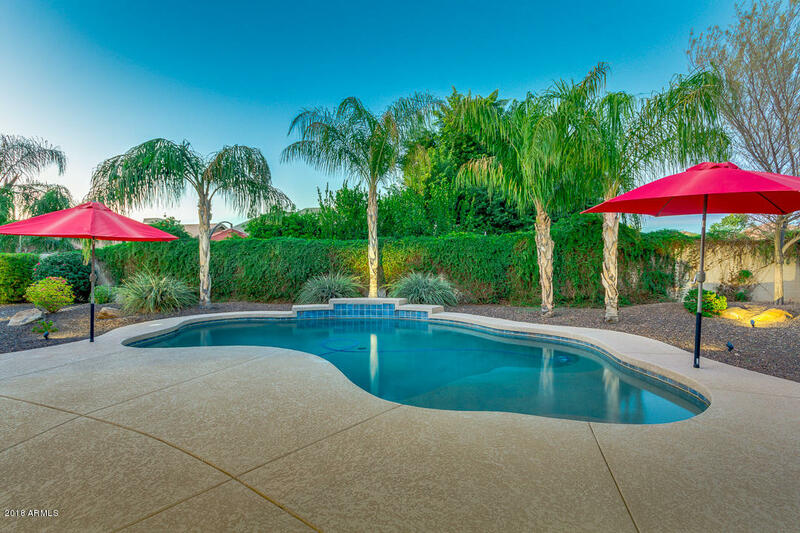 The expansive backyard includes a covered patio, seating area, & a refreshing pool perfect for the summer! 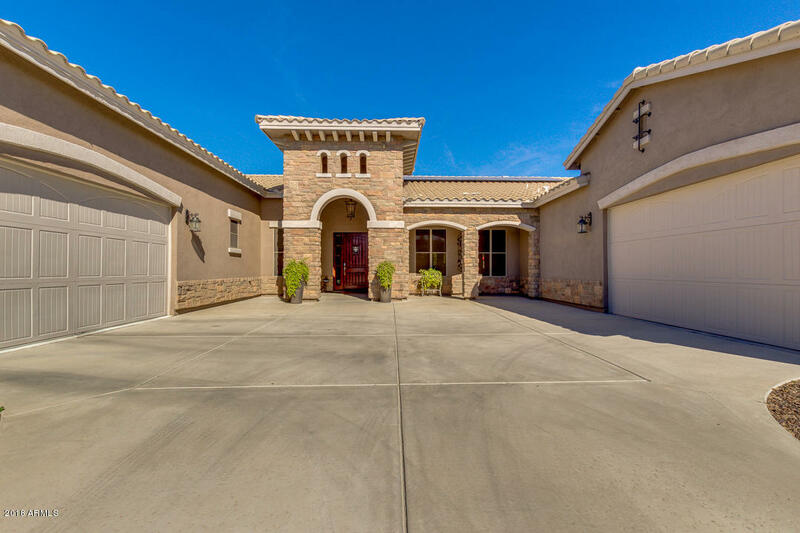 Homes this great never last long, hurry & schedule a showing NOW!